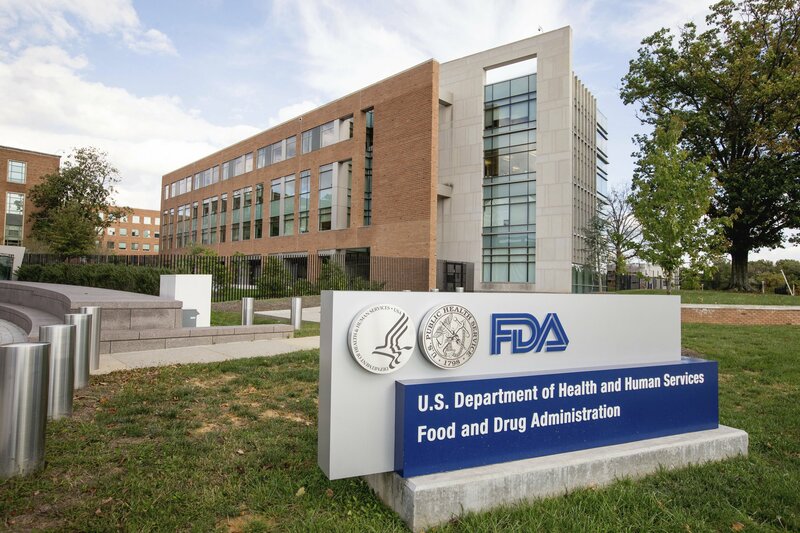 The FDA on Thursday finalized guidance stating that it does not intend to grant orphan drug designation for pediatric subpopulations of common diseases in an effort to close a loophole in the Pediatric Research Equity Act (PREA). 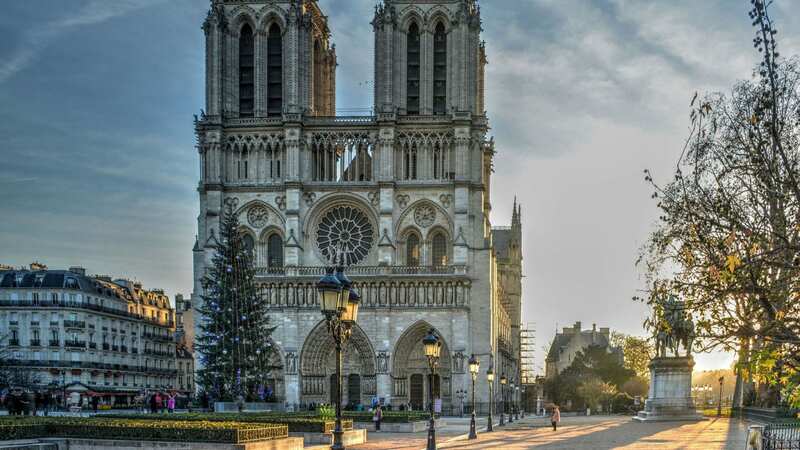 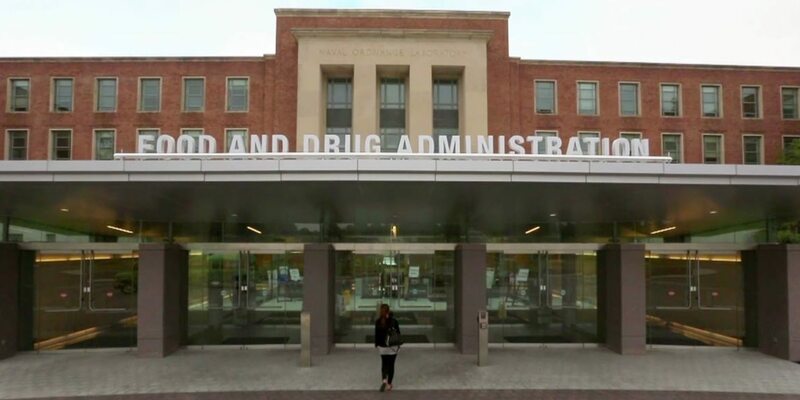 While PREA was enacted to promote pediatric research, the act included an exemption from pediatric study requirements for orphan designated drugs. 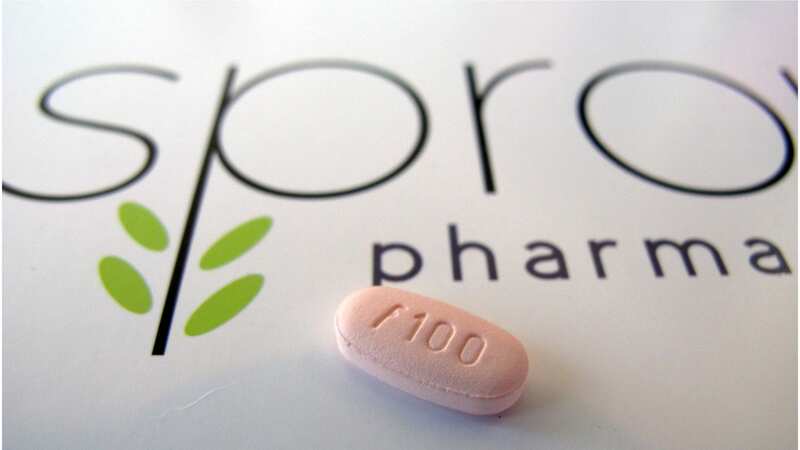 This exemption created a loophole that allowed sponsors to get a pediatric subpopulation designation for a non-orphan disease in adult populations and be exempted from conducting pediatric studies normally required under PREA when applying for an adult indication for that disease. 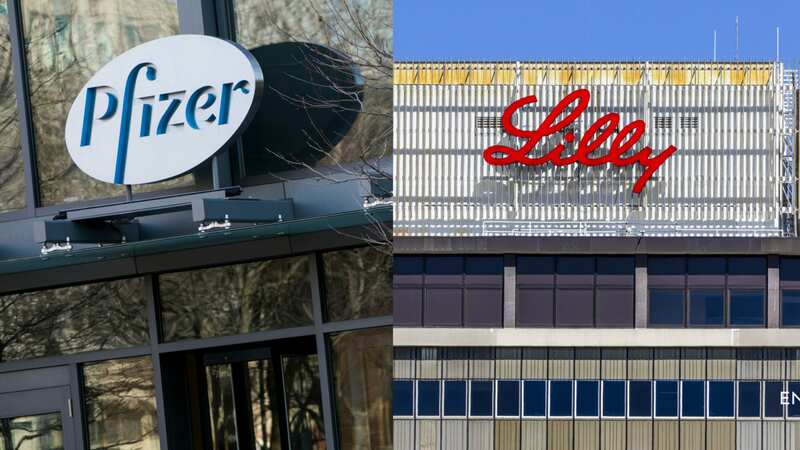 The final guidance comes less than a year after FDA Commissioner Scott Gottlieb announced the agency would work to close the loophole, and seven months after the draft version of the guidance was released for comment. 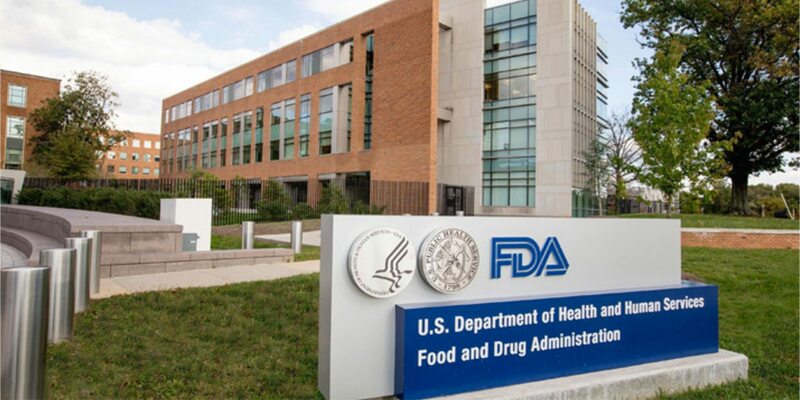 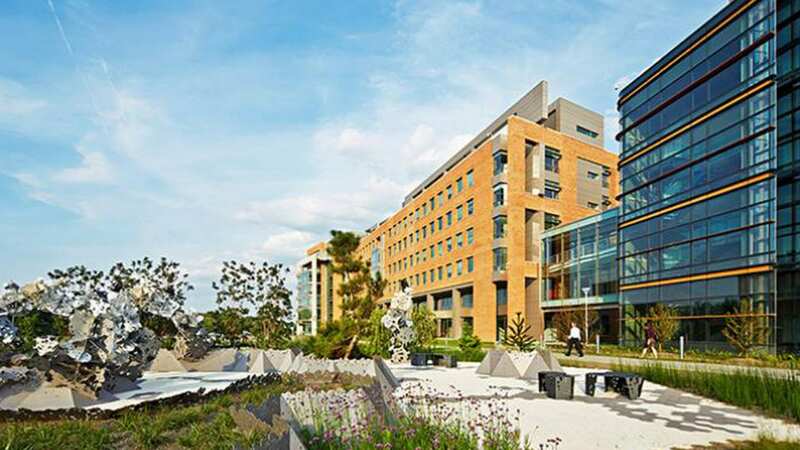 “FDA does not expect to grant any additional orphan drug designation to drugs for pediatric subpopulations of common diseases (i.e., diseases or condition with an overall prevalence of 200,000 or greater),” FDA writes.